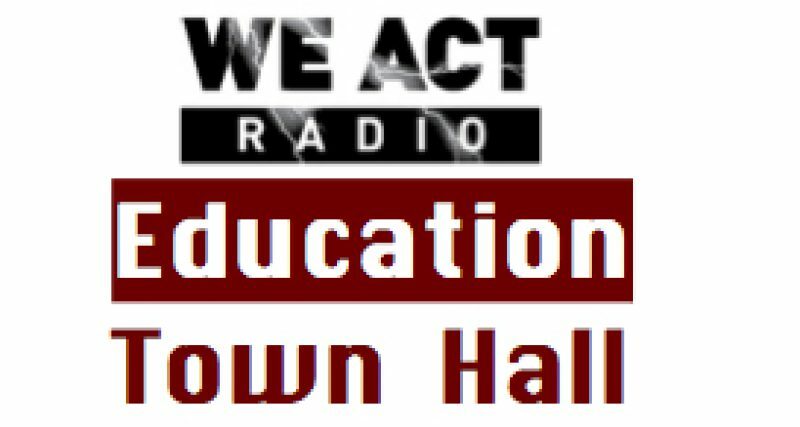 The latest on Virginia educators’ demands for restored funding, appropriate staffing in schools, and support for teachers, as well as efforts of the Parent Coalition for Student Privacy on the January Education Town Hall BUS ride, Thursday, Jan 31 at 11 a.m. EASTERN on We Act Radio. Listen via TuneIn or by visiting We Act Radio and clicking on arrow at upper left (NOTE: Not all “listen” buttons are working at present). Cheryl Brinkley, representing Virginia Educators United, will discuss the Jan 28 rally and overall situation in the Commonwealth. Educator and national advocate Denisha Jones joins to the program to provide a larger picture on teacher strikes across the country. On the second half of the show, Rachael Stickland, Co-Chair of the Parent Coalition for Student Privacy and co-author of the Student Privacy Report Card, discusses the report and the importance of state laws.